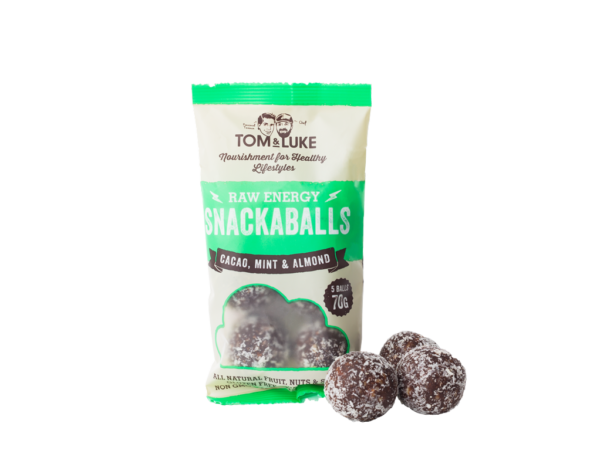 The Cacao, Mint & Almond Snackaball is an exhilarating breath of freshness! These bars taste so good that I forgot they were healthy! They don’t taste like traditional protein balls that have that yucky aftertaste! These are primo and a constant in my locker at work. I’m currently dieting 🙁 AND THESE ARE THE BEST BALLS I”VE EVER HAD, I’ve tried other mini treat balls from other brands, like frooze balls and ugh these ones are so much better. I’ve bought about 20 in the past 4 weeks, 100% would recommend the flavours are so good but they taste like cake!! I’m currently snacking on these mint ones, try the mint ones and caramel ones! SUPER GOOD! P.s I still need to try the peanut butter ones, strawberry and rum and raisin. Snacked on these on my last holiday in NZ. Very tasty and apparently good for you. Judging by the ingredients I would think that this is a healthy snack on the run or after the gym. It’s a shame we can’t get these in London, will have to wait until next Feb when I’m back home again. Um…so….yeah…what can I say except these are the bomb! I love chocolate and mint and put these two together and BAM my tastebuds are dancing. I cycle a lot and its hard to find new foods that taste good and aren’t packed full of sugar and other stuff that just make you feel sick after a while. These balls are perfect on the bike, easy to eat just pop one in the mouth and chomp away. 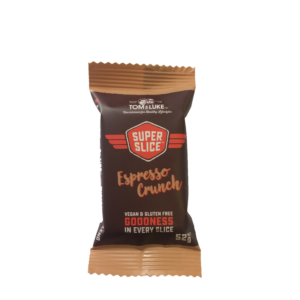 There’s no horrible after taste and are a great slow release of energy on those longer endurance rides. Best of all? Animal products free, everyone is happy! Thanks for the love! Keep up the awesome work! Im not into snacking on “healthy snacks” or eating anything that has dates and raisins in them but OMG the best! 100% reccommend this product. Are you able to give out the recipe and method of making these? Thanks for the love! Gotta protect our IP, so can’t give out the recipe. But the honest ingredients are on the back of each packet 😉 As for the method, we use bespoke machinery to get the balls consistent! Goodness!!! A work colleague made me try these. I’m no health freak. But I love these!!! I can’t stop eating them!! Amazing!!! I just had another unfulfilling lunch at work and needed an extra pick me up so I bought these and HOLY CRAP, I have no words. 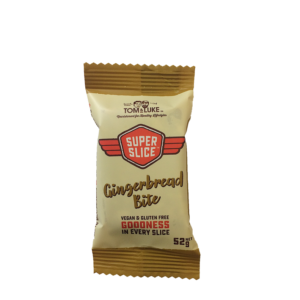 Being vegan I’m a serial ‘healthy snacker’ and rarely (literally never) feel the need to post a review on a product but I couldn’t resist! 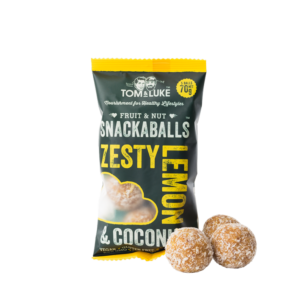 These are absolutely delicious… I love that I can eat an entire pack of these balls and feel energised, satisfied and guilt-free all at once. Will definitely be telling everyone at work and F45 to rip into these – 10/10!! Oh wow! Thanks for taking the time to give us your feedback, Ashlea!